Recycling is more important than ever. Raw materials are becoming increasingly scarce, while the global population is expanding and consumption is rising. 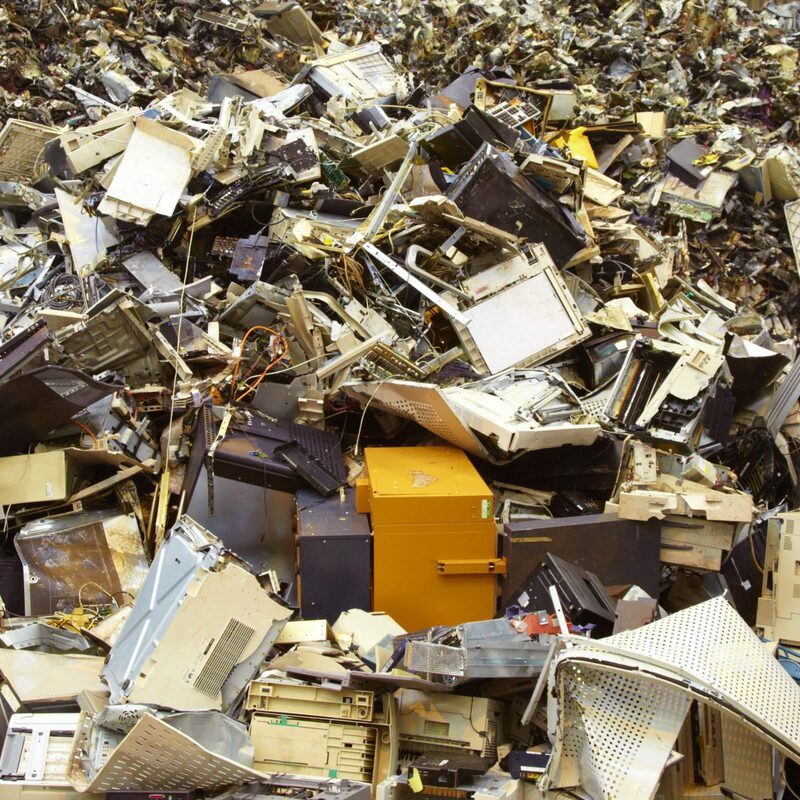 This makes responsible waste processing an absolute necessity. We at Huiskes fully appreciate this. As an industrial service provider, we therefore assist companies, governments and organisations in adding value to their waste flows through recycling. Huiskes Metaal has been accredited with the Weeelabex certificate for the responsible processing of electrical and electronic equipment. 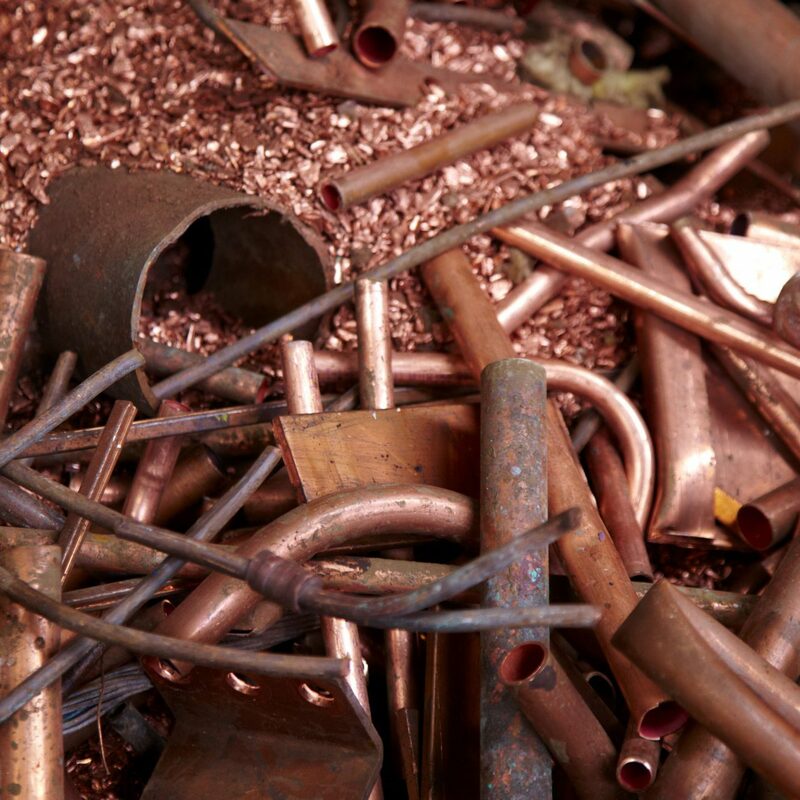 Huiskes Metaal collects all metal waste such as iron and non-ferrous metals such as copper, stainless steel, aluminium, zinc, lead and alloys thereof. We ensure that the confidential materials you provide are in safe hands up to and including the destruction, and no one can view it anymore. As an innovative recycler and waste processor, we do business directly with smelters. As a result, Huiskes occupies a position at the end of the waste chain. We process or convert industrial waste in an efficient, safe and environmentally friendly manner and give it a second life. We observe the strictest guidelines and the highest quality standards. Our collection, storage, transport, processing, recycling and possible reuse of electronic waste are WEEELABEX certified.  During the course of four generations, Huiskes has developed into a recycling company of stature. In fact, our sister company, Allied Magnesium, is the European market leader. 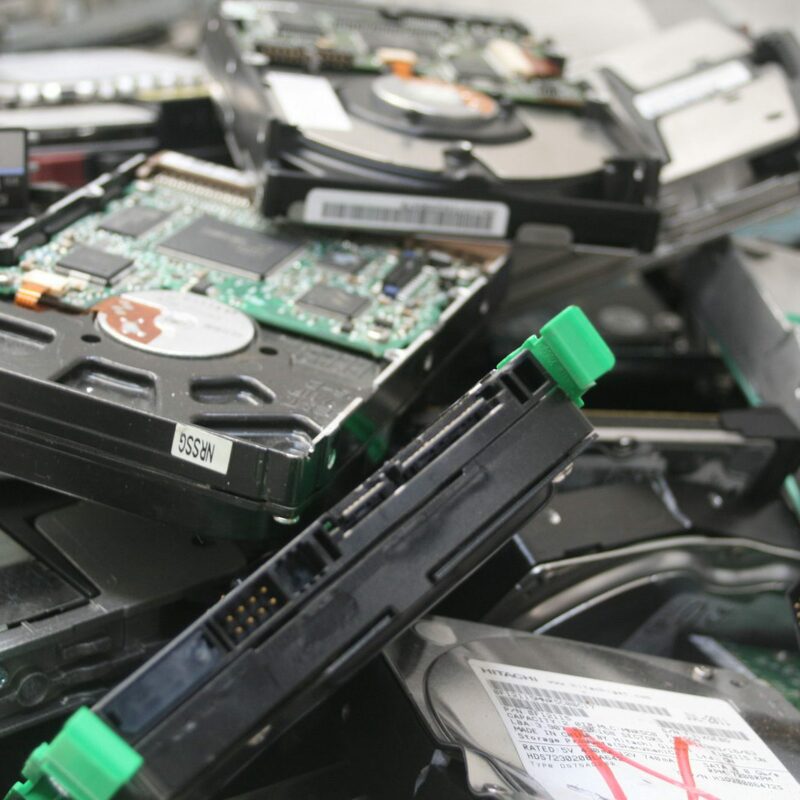 We stand for responsible processing of electronics, scrap metals and data. We vouch for reliable destruction, and offer you the opportunity to be present. The services we provide relieve companies of all their worries. You can drop off waste, have us pick it up, or collect it in one of our skips. Together with energy companies and other partners, we are constantly seek innovative methods to not only recycle but also upcycle materials.  This implies that your waste not only serves as the raw material for tomorrow’s products, but that you also contribute to a substantial reduction in CO² emissions. We make your residual waste valuable. Do you already deliver to Huiskes?